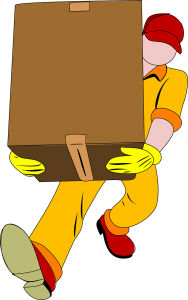 Home » Local moving costs – How to estimate? Local moving costs – How to estimate? Posted on January 23, 2018 January 31, 2018 by Rachel A. Moving takes time and effort – everyone knows that. It can be a long and stressful process. But it’s not only that! Moving also costs money. This is a factor a lot of people are unsure of. They are aware that moving from one place to another will be a painful job, but they are okay with that. What they don’t know is how much money it will take to do it. This is where your Miami Movers can help! In this article, we discuss ways in which you can estimate your local moving costs. And since being well informed is one of the first steps for the successful move, you’re to a great start! Think about the local moving costs of a full-service move. Local moving costs depend on the area you live in. Different states may have different moving policies, thus different local moving costs. The same can be even said based on a city – sometimes relocating to South Florida will cost differently than to North Florida, for the similar distance and weight. Local movers usually charge a flat hourly fee. This fee independent of the activity they are doing. This means that they will charge the same for an hour of packing your things, loading them into the truck, or unpacking them. This also means that they charge for each hour that they spend on the road from your old to your new home. Finally, when thinking about local moving costs, you need to include the travel fee. 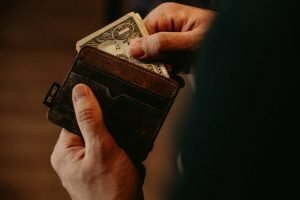 The travel fee is the money your moving company spends while getting to your old home and going back from your new one. This includes the fuel and the time they spend in the travel. Usually, this fee is the same money they will charge you for one hour of their services. 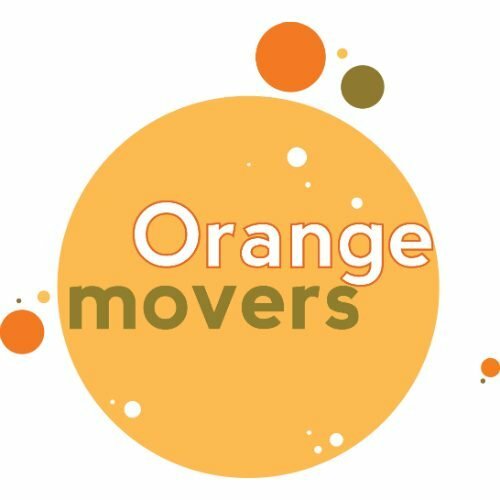 On average, local movers in Miami charge $25 per hour per mover. This is the average for the whole country, but we will be using this to calculate the further moving costs depending on the size of your home. Let’s say you are moving a studio apartment. This work can be done by 2 movers, and it usually takes 3-5 hours. The costs of this move will be $150-$250. For a bigger apartment, like a 2-bedroom apartment, you might need a mover more. That’s 3 movers, working for 5-7 hours, adding up to $375-$525. Finally, let’s say you are moving a 3-bedroom house. You decided you need more help, so you are using 4 movers. Moving a house will take some more time than moving an apartment, for example, 7-10 hours. In conclusion, moving your whole house will cost you $700-$1000. larger home, the price may surprise you. These types of work have a sharp incline and moving the whole house can get up to $1500-$2000, and even more. Talk to your moving company about any additional fees. Your local moving costs can also depend on other factors as well. The company may charge differently according to the number of trucks they are using, and their size, too. In addition, you may also get extra charges for some b. For example, accessibility of your new home can raise your local moving costs. These can include bulky, unusual items you have, stairs in the building or a long way from the moving truck to the house itself. Talk to your moving company about these. Finally, you should also consider tipping. Tipping your movers for their hard work is not mandatory, but it’s a nice gesture for a work well done. This can also raise your expenses. Another thing you can do to lower your local moving costs is to pack your items yourself. Packing can often double your moving expenses, so if you have the time, and are confident in your ability to do it, you should consider it. Consider self-service local moving costs. Another way to try and cut your local moving costs is to do the move yourself. Recently, this has become quite a popular option when moving locally. However, there are things you need to remember here as well. Even though it may seem like less costly, there are various small expenses that can easily add up very fast. You also need to do all the work yourself, so there is a risk of injury. The final thing to remember is that your things will not be insured, so if something breaks or goes wrong, it’s all up to you to fix it. When moving locally yourself, you will need to think about the truck rental and truck insurance. These costs can vary depending on how long you are planning on using the truck. In addition to that, the truck insurance can go up to $150. There might even be some additional costs. For example, you might be charged a cleaning fee if the truck is dirty after the use. Also, you usually need to pay for gas/diesel yourself. You also need to factor in hiring moving assistance. Sometimes, you cannot load everything up yourself, and your friends are nowhere around. That’s why you decide to use professional movers to help. This cost can be around $90 per hour for three movers, so think carefully about involving them. In conclusion, there are many things that may raise or help lower your local moving costs. Planning your move carefully, and being aware of the average costs of your move will help you a lot. This way, you can opt to go for the full-service or self-service move when moving locally, which can save you a lot of money and reduce a lot of stress.